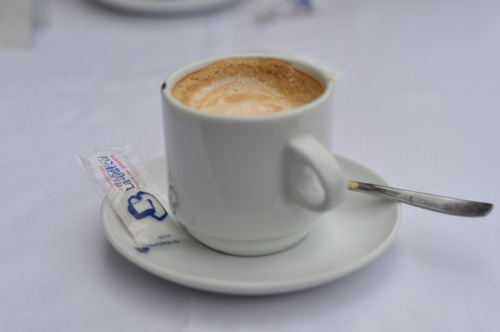 Du café, s’il vous plaît? That is pretty much the extent of my French, but it really did do the trick. I’m sorry I was blog-free during my absence, but believe it or not I had quite a difficult time finding and maintaining an internet connection, first in the Dordogne and then (inexplicably) in Paris. I know you all want to know how the fairytale wedding was… There’s really only one word to describe it: Magical! Even excellent foi gras is not worth the cholesterol impact on one’s arteries. 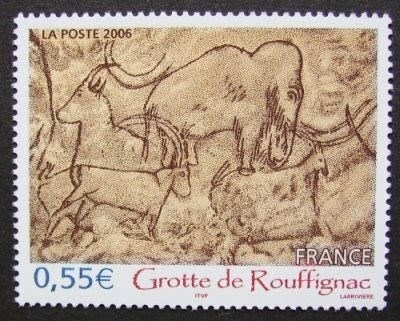 Prehistoric cave art is absolutely breathtaking. Drinks in the evening, at an outdoor café in Sarlat, with French friends and Edith Piaf playing in the background, truly made me question whether my life was perhaps a movie. Having celiac and being the one to go on the breakfast run to the patisserie is a bad idea; I almost burst into tears. 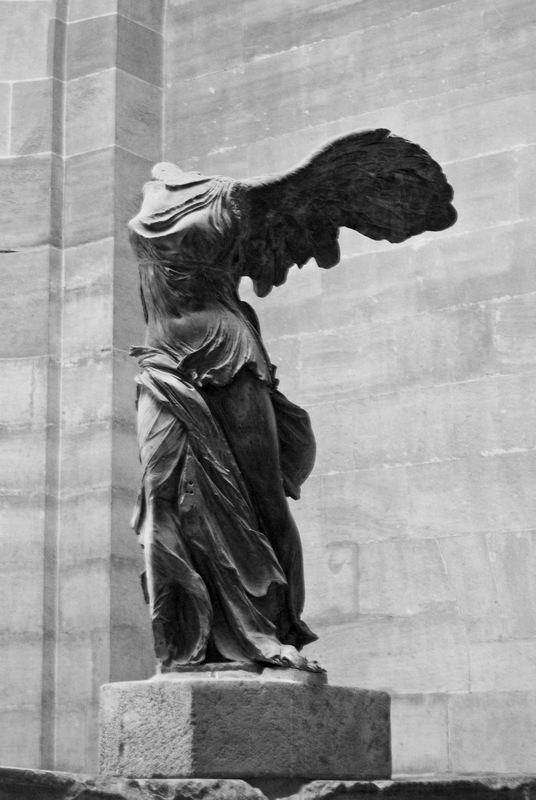 It would be impossible for me to view Winged Victory of Samothrace too many times in my lifetime. Yes, Shakespeare and Co. on the left bank IS. ALL. THAT. Those silly hop on/hop off tourist boats running down the Seine are lovely ways to traverse the city but the tourists really just have to go. It’s never too late to make new friends, and sometimes it’s downright easy. I’m not brave enough to smuggle French sausage home in my suitcase for my nephew, no matter how much I love him. How was your week? Did you drink enough coffee? What did you listen to and read?